Today — Friday, September 1, 2017 — Richland Rum and the town for which it's named will reach another milestone when Senate Bill 85 (SB 85) becomes law and allows Georgia’s breweries and distilleries to make limited direct sales to consumers, including cocktails, full pours of rum and up to three 750-milliliter bottles for off-site consumption. All were previously prohibited by law following the repeal of statewide Prohibition in 1935. 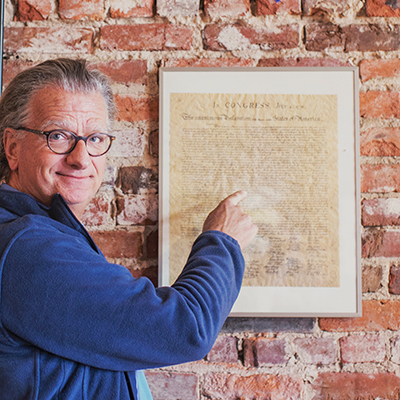 Southern Kitchen contributor Beth McKibben spoke to the men responsible for launching the small town’s landmark distillery about Richland’s rum revival. “Without young people, a town like Richland doesn’t have much of a chance,” 77-year old Richland mayor Adolph McLendon said. As “Big Agriculture” has mechanized Stewart County’s farming industry and its youth has migrated to cities like Atlanta, Richland, a tiny Georgia town southwest of Columbus, has been disappearing. But McLendon, who has been the town’s mayor for 30 years, had a bold plan: Build a rum distillery on or near Richland’s Main Street. Rossi Ross, head of Richland’s Downtown Development Authority (DDA), has been working with McLendon over the years to revitalize Broad Street, the town’s main thoroughfare. In its heyday, the strip was home to small shops, a hardware store, two dime stores, an inn and a jeweler. Richland was also a major regional railroad junction point for southern Georgia for a time. Then the railroad pulled up its stakes in the mid-1960s, causing the beginning of the town’s decline. Richland’s only school merged with the county. The hospital shuttered. The inn closed its doors. As a result, just as recently as 10 years ago, Broad Street was a virtual ghost town. “Ross came to me one day and told me he’d heard someone was making rum on a farm outside of town and said we better see what that was all about,” McLendon said of the day he met gentleman farmer Erik Vonk. In 2007, the lanky, soft-spoken elder-mayor “stopped by” Erik and Karin Vonk’s 1,700-acre farm, eight miles outside of town, with a proposition for the couple: build a rum distillery on Broad Street in downtown Richland. Vonk had retired to Richland after running the North American arm of Randstad Staffing in Atlanta. 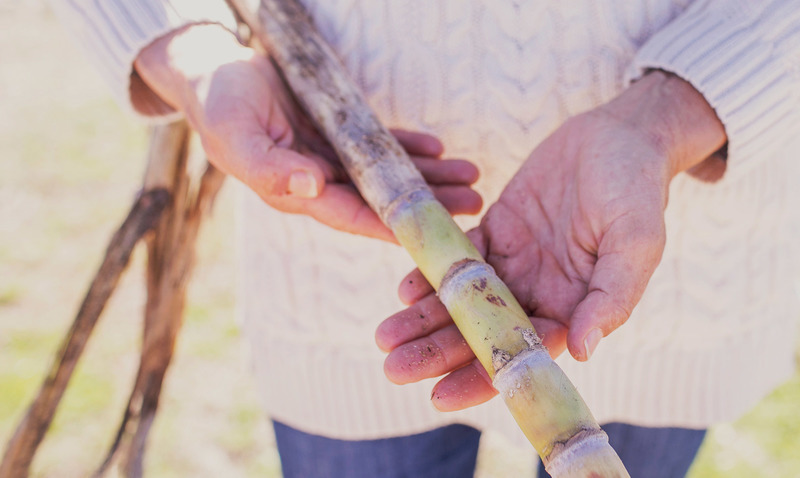 He planted his first small crop of sugarcane and began making rum in 1999 on his farm. Rum had long been a passion of Vonk’s since his childhood growing up in Holland. His grandfather, a connoisseur of the spirit, traveled the globe in search of rums and regaled stories of his travels to young Erik as he sipped through his collection. McLendon argued to Vonk that distilleries like the one he wanted Vonk to build in Richland were seen as travel destinations. It would draw people to the town, and he believed Vonk’s business acumen and passion for rum would be the ticket to the distillery's success. After several lengthy discussions with McLendon and walk-throughs of buildings along Broad in need of major renovation, Vonk relented. The mayor set up a town meeting with Vonk to discuss the distillery with citizens. Vonk says he was nervous about bringing rum to downtown Richland; a small town with deep Southern Baptist roots surely wouldn’t want a distillery there. The town’s residents, however, were more concerned about noise and traffic than distilling rum on Broad. The meeting to vote “yes” to Richland Rum took all of fifteen minutes. 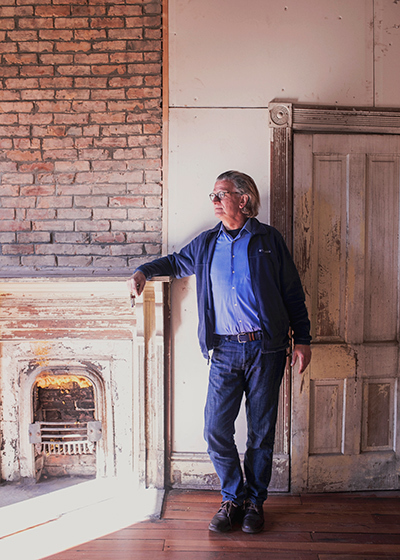 Vonk began buying boarded-up buildings which would become the distilling room, tasting room and barrel room. All of the buildings were in varying degrees of disrepair. At least two buildings needed new roofs. Wood floors had to be torn out in order to pour concrete floors in the barrel and distilling rooms to withstand the weight of a forklift and stored rum barrels. A tree was removed from the tasting room and a leaded jewelry safe that had fallen through the floorboards to the foundation had to be removed and restored. The safe now greets Richland Rum’s guests in the tasting room — a room which also acts as the town’s makeshift museum. 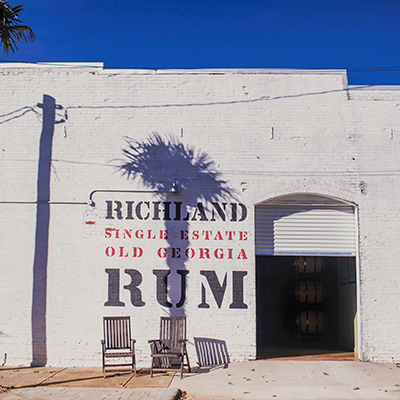 Coming of age Richland Rum began distilling on Broad Street in 2009. The first bottles of aged rum were sold three years later. The Vonks have invested much of their own money into the renovating and restoration of the seven buildings they now own in downtown Richland. That includes a circa-1890 town inn, which Vonk is in the process of restoring. The upstairs guest rooms will serve as the distillery’s offices, while the main floor will host rum-centered events including educational weekends for connoisseurs. 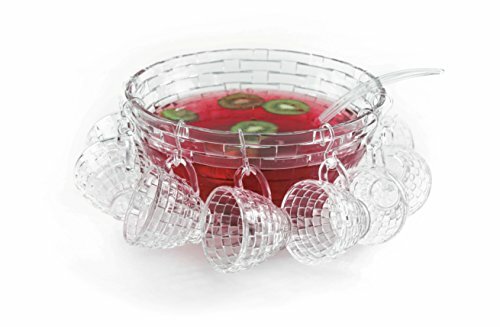 He is also in talks with a local college about providing certification credits in rum-making and history courses, which he hopes to host in what he calls the Richland Heritage House. Vonk, McLendon and Ross are also listening and reacting to feedback from the distillery’s visitors, including the question of why there’s not a restaurant close to the property. They’re working on that; they say several interested parties are considering investing in Richland. The state of Georgia is considering building a nuclear power plant in Stewart County. Mayor McLendon says this is good news for Richland, as it will provide those much-needed jobs and draw young people back to the area. His hope is Richland Rum’s presence downtown will also provide those young people with a reason to stay — they will see opportunities and life in Richland, something McLendon says simply wasn’t there ten years ago. Ross also believes the town’s redevelopment is being made possible by Richland Rum. 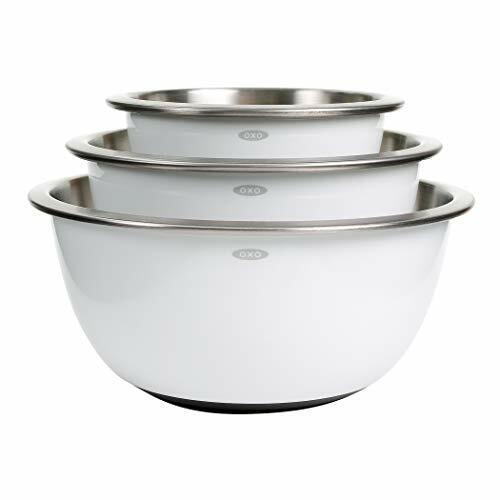 It has introduced the town to people outside the region through culinary events such as Taste of Richland, which last year had lines running out the distillery’s door. Vonk has also lobbied the state for billboards advertising Richland Rum along US 520/280. And he regularly hosts bartenders and media from around the South at the distillery to introduce his product to a wider audience. Over the last eight years, Vonk has invited state lawmakers, including Lieutenant Governor Casey Cagle and the speaker of the Georgia House of Representatives, to Richland for a distillery tour. Vonk has spoken by phone on several occasions with Georgia Governor Nathan Deal, and former governor and current U.S. Secretary of Agriculture Sonny Perdue, regarding the state's antiquated alcohol regulations. 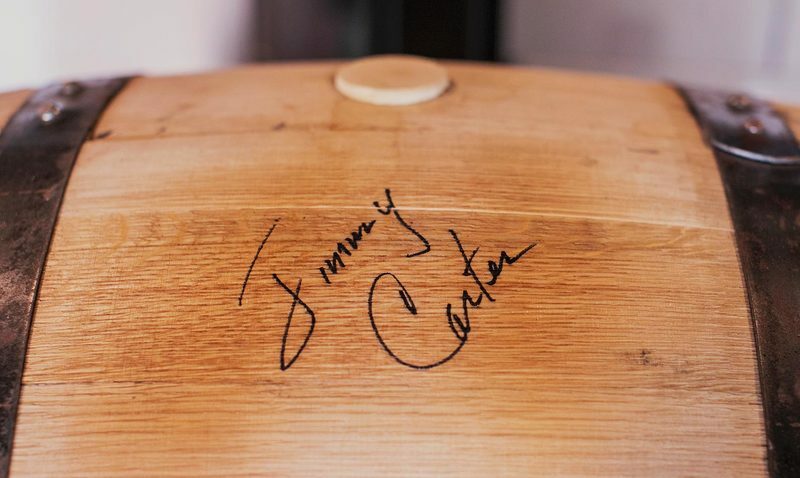 President Jimmy Carter, whose family has roots in Richland (his mother was born there) signed one of Richland’s barrels during a recent visit. That barrel is currently aging and will be auctioned, with all proceeds going to the Carter Center in Atlanta. 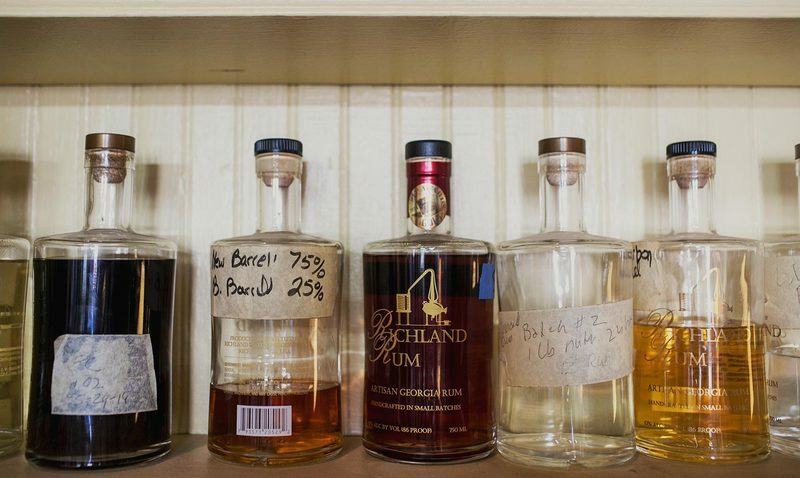 “Last year more than 8,000 people visited Richland Rum. That may not seem like a lot of people compared to bigger cities with distilleries, but when you take into account that it is nearly four times the town’s population, it’s a pretty big deal for Richland.” Vonk said. Two years ago, another civic leader came to visit Vonk in Richland in search of rum’s restorative powers: the mayor of the city of Brunswick, located four hours east of Richland on Georgia’s coast. He and several city council members traveled to the rural distillery for a tour, and to discuss plans for the opening of a second location of Richland Rum, in their town. A pass-through city for summer beachgoers on their way to Jekyll Island, Saint Simons and Sea Island, Brunswick lacks tourism in the off season. Believing that Richland Rum will provide an economic boost, Brunswick will open the facility to the public this fall, distilling unaged white rum. 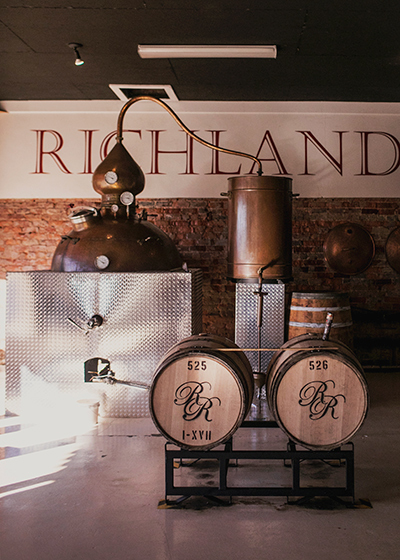 Vonk said Richland Rum is truly a “field-to-glass” spirit — a hyper, terroir-driven rum that speaks of the taste of place. 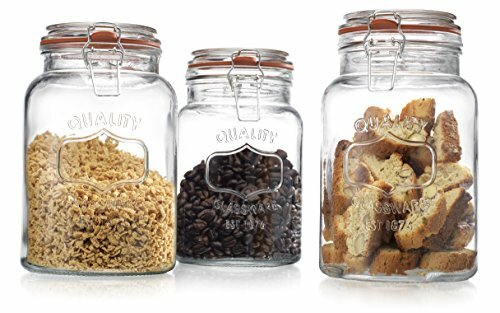 It contains only water, sugar cane and yeast, much of which is collected from decaying cane stalks after harvesting. The spirit is then aged for three years in white oak. And it sips like a bourbon, with hints of sweet grass and earthy funk. Vonk describes the new law, SB85, as “transformative” for Richland and his distillery. He credits McLendon for his determination to see Richland Rum come to fruition on Broad Street. The seasoned mayor continues to think outside the box, looking for new ways to secure the future of Richland and its distillery. 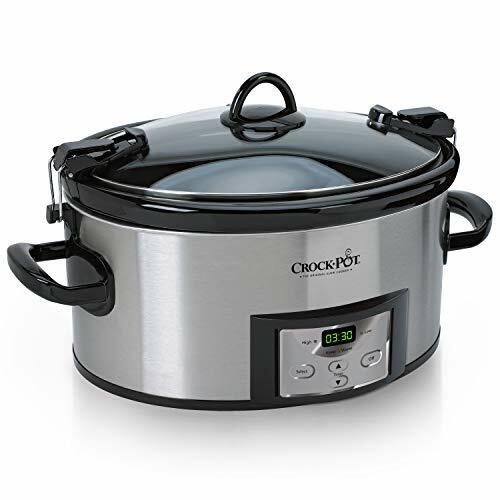 And he admitted that he’s thought about retiring over the years but his wife convinces him to run for another term each election, saying he’ll “be bored without something to keep him busy.” And Ross is there to remind McLendon how important his pitch to Vonk has been to the town.